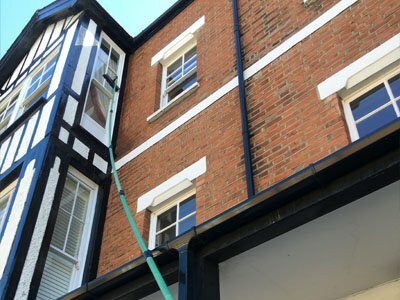 For over 11 years, P&T Service Ltd. has been satisfying customers with professional, traditional and commercial window cleaning services in London. 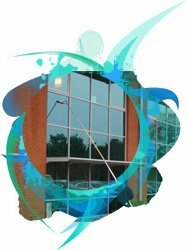 Our approach to effective window cleaning solutions is long-term, encompassing a comprehensive, on-going maintenance program. 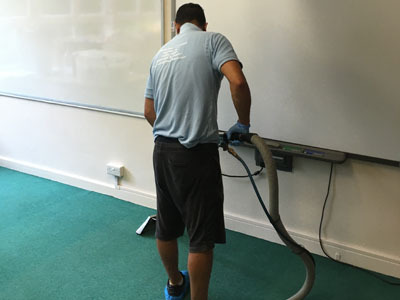 Every cleaner of our professional team has been chosen for his master skills in certain area and that allow us to guarantee every cleaning task we perform for YOU! We look forward to establish a long-term working relationship with you through responsible, ethical and fair business practices, and of course, reasonable pricing. Throughout the years our portfolio has grown to include offices, restaurants, public and private apartment buildings, industrial complexes, landed property, hotels, kindergarten and schools in London. 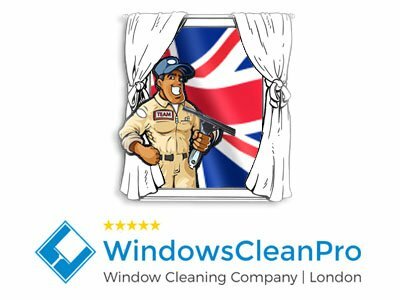 Book our window cleaners online or call us today and enjoy the difference of our professional window cleaning services! 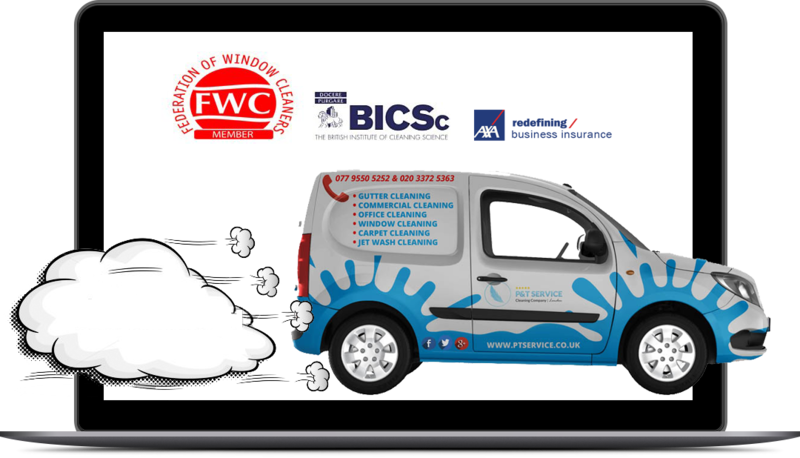 Enjoy more time for yourself by booking our domestic window cleaners – members of The Federation Of Window Cleaners (Click HERE to view the certificate). 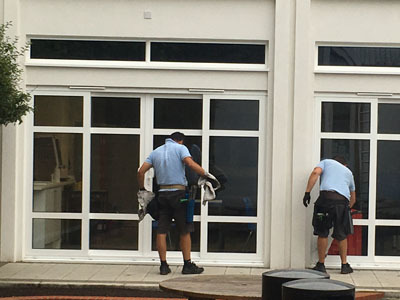 Our professional window cleaners use the latest Reach and Wash systems to give you lovely sparkling panes for your commercial property in London. 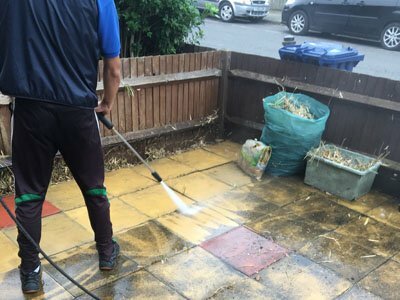 The jet washing process involves Eco-friendly dirt and spot removal. Our certified technicians are available at a short notice. Book Online NOW! 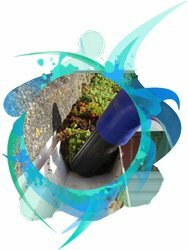 P&T Service Limited fully equipped team is ready to clean your property’s gutters from top to bottom. 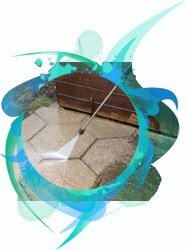 We offer full cleaning satisfaction guarantee to all of our regular and one-off clients. 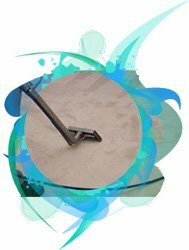 We provide reliable carpet cleaning services. By the way, our cleaners are part of The British Institute of Cleaning Science (Click HERE to view the certificate)! Our customers in London enjoy the services we provide on a daily basis. 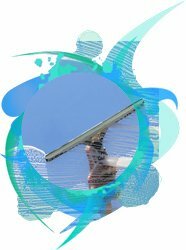 They rely on P&T Service Ltd. to deal with the window cleaning process in a professional way.